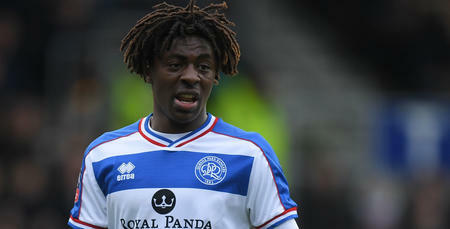 QPR are asking fans to support another special team – the NHS! 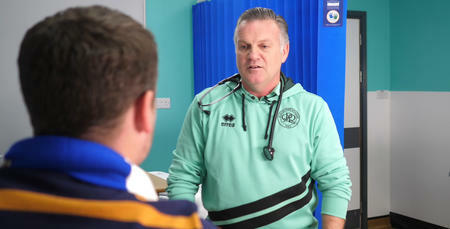 Players, legends and supporters of QPR have come together to take part in ‘R NHS’, a special new campaign that uses the power of football to educate the public on how to choose the correct NHS services. 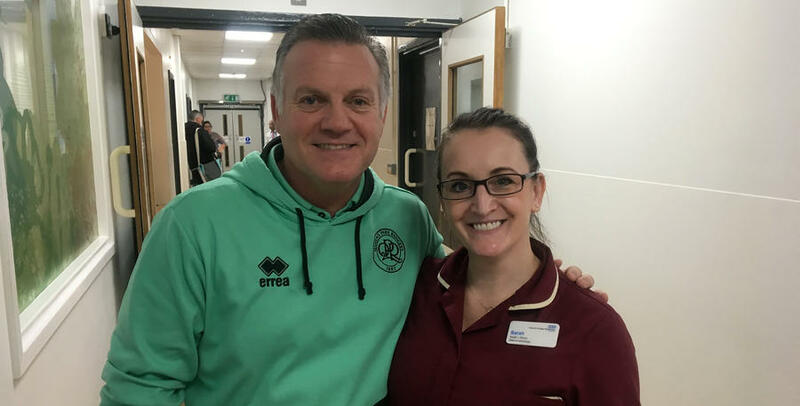 Andy Evans, CEO of QPR in the Community, said: “QPR and its charitable arm, QPR Community Trust, are delighted to be supporting H&F CCG and the NHS through the R NHS campaign. QPR is a club that is committed to working with the community to help improve the quality of life for those in our local neighbourhoods. Ebere Eze said: “I am really proud to be part of the R NHS campaign. Everybody knows how important the NHS is, so we were keen to give it our full support. 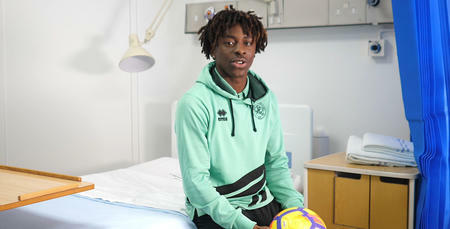 Paul Skinner, from NHS Hammersmith and Fulham CCG, added: “It has been an incredible opportunity to team up with QPR on this campaign. By working with the club, we have the opportunity to reach many people and share some very important messages. Want to know your NHS options? Click HERE. I am really proud to be part of the R NHS campaign.